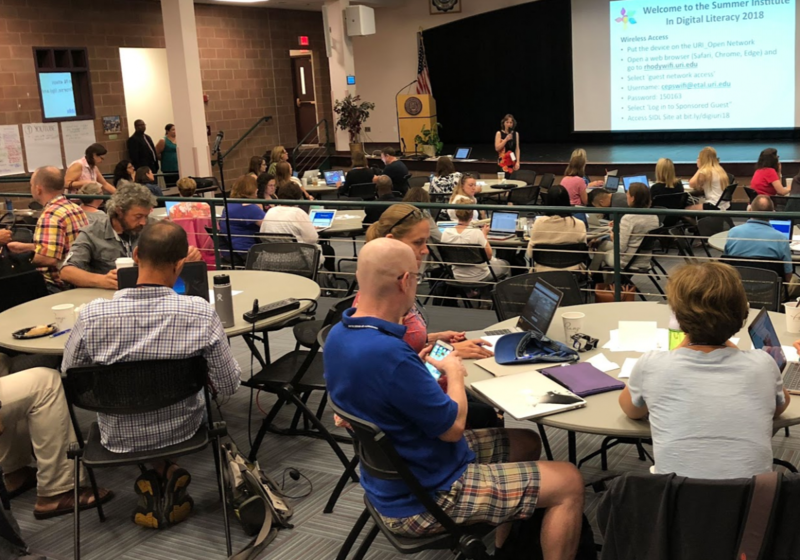 Subscribe to #digiURI blog, From PD to Practice, read about how former participants have turned ideas into action - and contribute a post yourself! Check out the DIGIURI Collaborative Reading List - Share your suggestions, read and discuss with us. Watch the video to see how we use Zoom.US for digital dialogue!